Hearty congratulations to our members, Fides Desacada and Simon Morioka, on passing their Shodan and Ikkyu gradings respectively last Sunday. 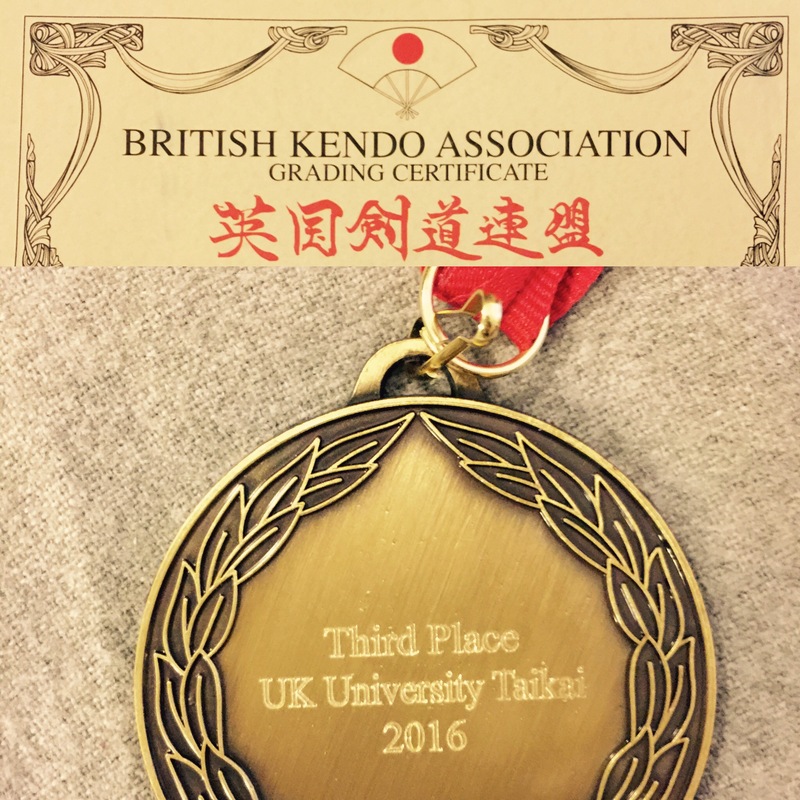 Additional congrats to Fides for seizing the third place medal in the 2016 BKA University Taikai kyu ladies’ category just the day before. Great show all around. We’re all very proud.